Our guests today are going to share secrets to anchoring a positive, happy core in our kids. You know our guest today best from shows like Sons & Daughters and General Hospital or movies like the beloved ET. 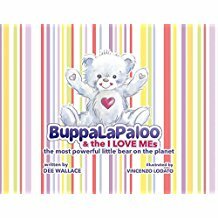 However, Dee Wallace is also a teacher and life coach and she is here to talk about why strong self-esteem is so important for children. 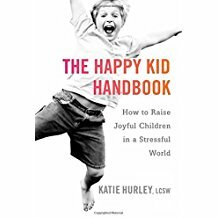 She is joined with our special guest child psychotherapist, Katie Hurley, author of The Happy Kid Handbook.